Just edited a set of photos and want to give them similar file names? Just use the batch rename option to apply a prefix of your choice to all the files. Using batch makes it so that you can apply the same width, height and resolution To all the images. You can also crop them using batch resize. Use this whenever you want a bunch of images to come out at similar image dimensions. You'll notice that there's a section under batch export called 'apply adjustments'. You have two options: Auto and current adjustments. Here's how they work. 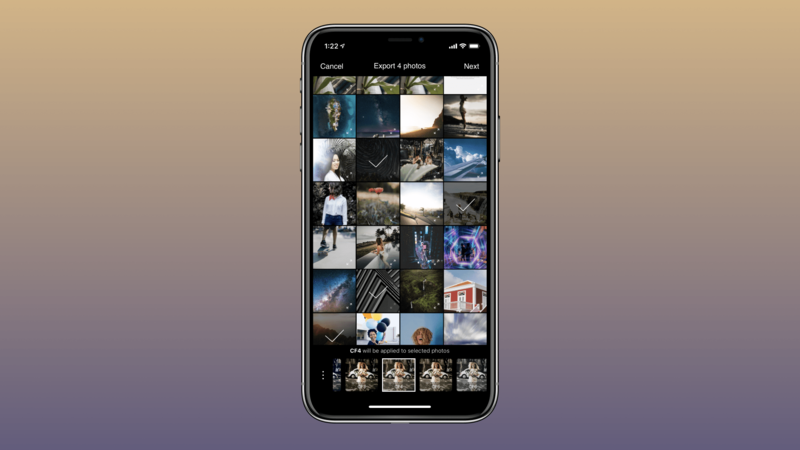 Auto: Polarr will automatically apply adjustments to the photos you're batch exporting. All: Every photo open in the film strip below will be exported. Edited: Only photos that you've edited in the film strip will make the cut and be exported. Select: You can manually select the photos open in the film strip to export. That's it! Just click "batch save" to export multiple photos at once. Keep in mind that the ability to access these batch export settings is available on Polarr on Mac, Windows 10, online and Chrome.